The presenter of our December meeting will be ERA Program Chairman Andrew Grahl. 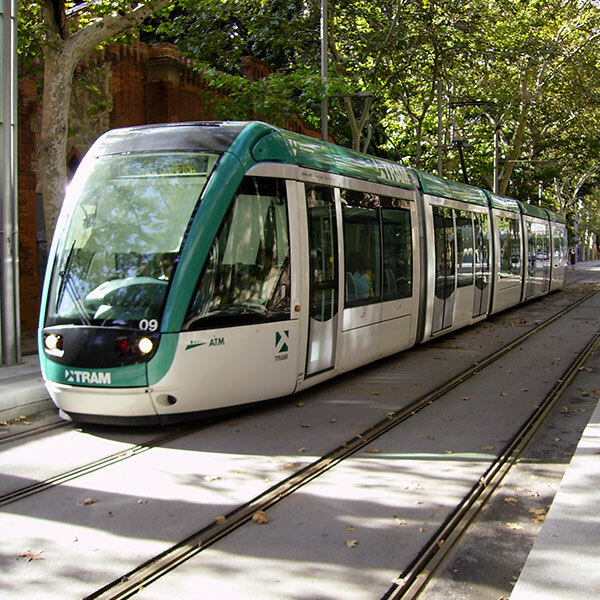 Andrew has a wonderful slideshow planned covering 2016 streetcar openings, Canadian traction news, Northern Quebec and Labrador, classic Kodachromes and more. Please join us for a special end-of-year show that will have something of interest for all! 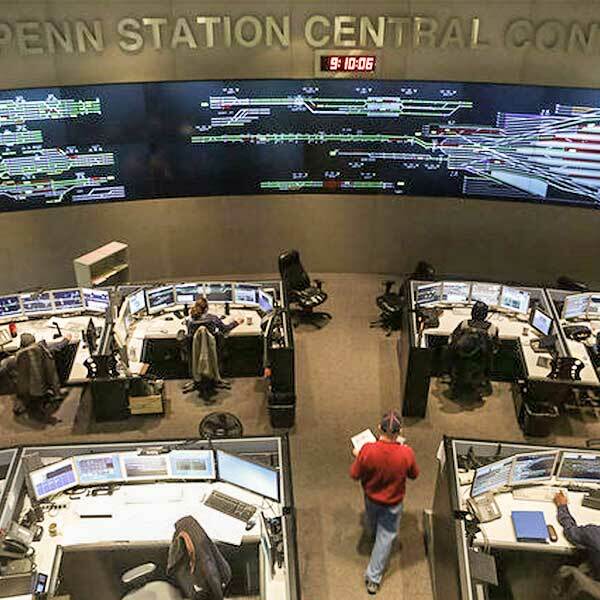 The ERA is pleased to announce a FREE tour of the Penn Station Central Control Center (PSCC). Also known as the Claytor-Scannell Control Center, this is our first visit to the control center in many years and it is sure to be a treat. Gary Grahl (ERA #2823), whose Super 8 movie nights have become an annual tradition, will be the presenter at our November meeting. Gary’s show will consist of visits to Toronto, Cleveland, Buffalo, Washington and Syracuse. Please join us for a wonderful Thanksgiving presentation! 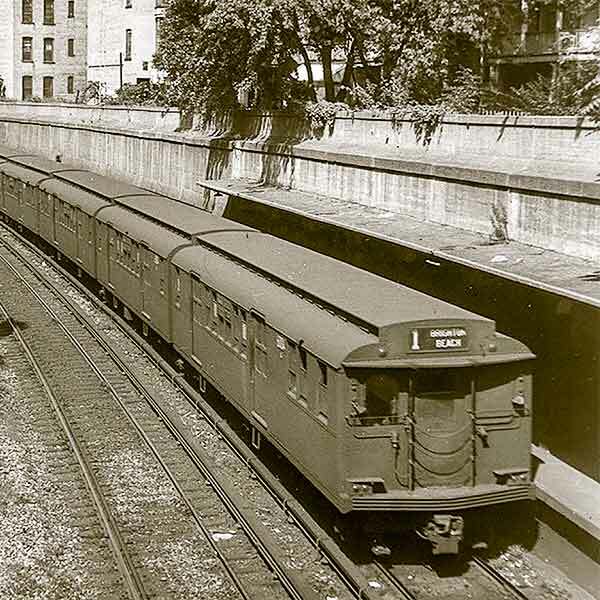 The ERA is pleased to announce a FREE tour of the NYC Transit East 180th Street Yard and Maintenance Shop in The Bronx. This will be a guided visit and our first tour of the location since 2009. 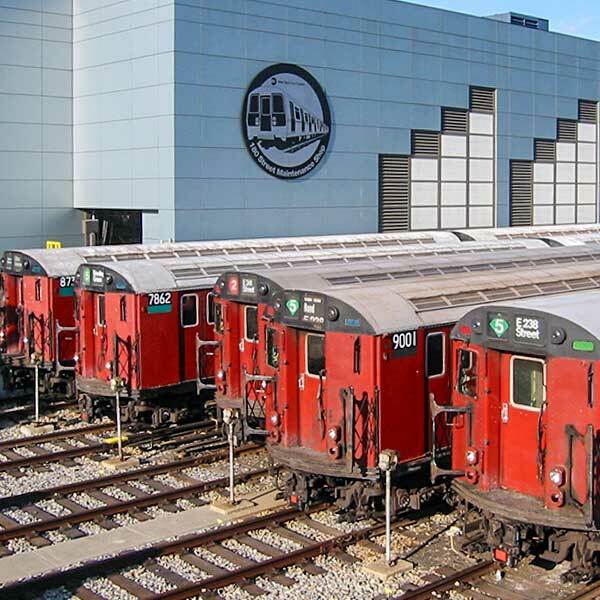 Representatives from NYC Transit will be our hosts to point out all of the interesting features of the shop. 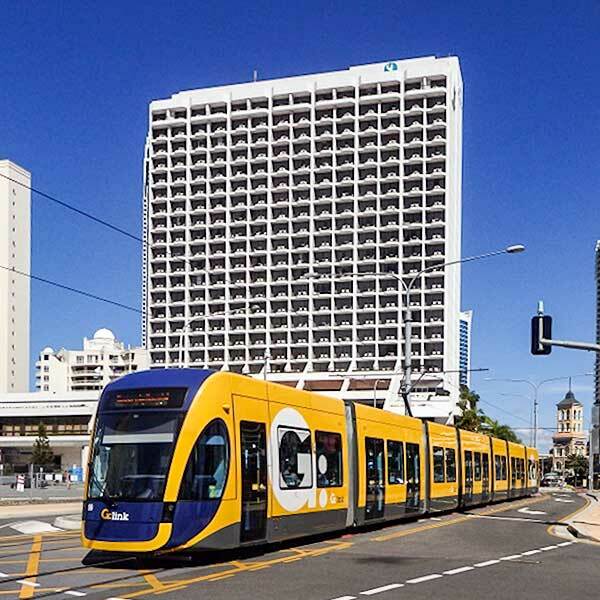 Join us this October as Ron Yee presents a look at the fascinating rail operations in two of “The Lands Down Under,” Australia and New Zealand, from his extended March–April 2015 visit. It promises to be an unforgettable evening! Preceding our October show in the same room, the 2016 Annual Membership Meeting of the Electric Railroaders’ Association, Inc. will start promptly at 7:15 PM All ERA members are encouraged to attend. Ron’s presentation will follow the Annual Membership Meeting. The ERA is pleased to announce the return of three-day weekend trips! 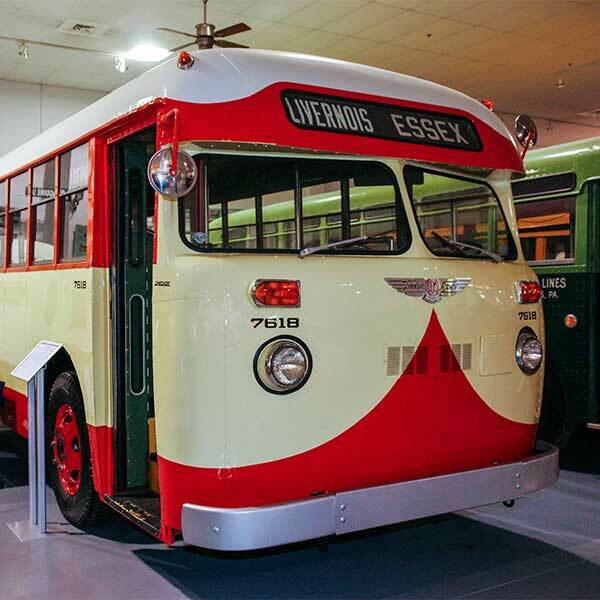 From Saturday, October 15 through Monday, October 17 we will visit a famous transit museum in Rochester and ride important light rail lines in Cleveland and Buffalo. Welcome back! The presenter for our September meeting will be John Pappas. 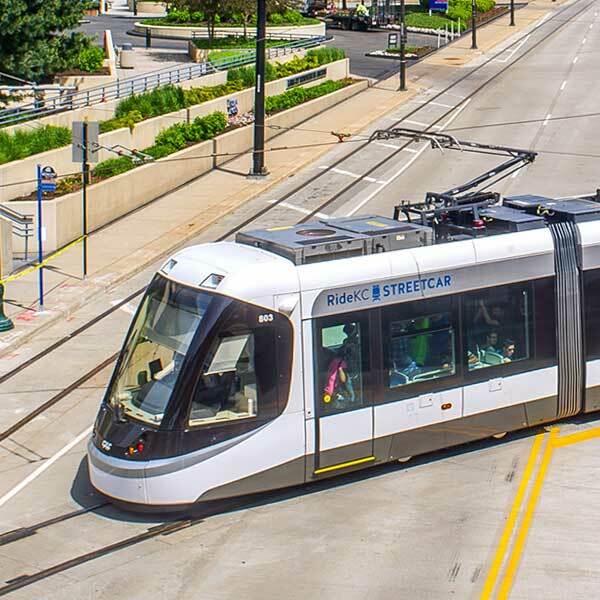 John’s show will consist of a celebration of the 80th anniversary of the introduction of the PCC car in North America, the new Cincinnati streetcar, a look back at streetcars in Los Angeles, and views from recent trips to Calgary, Milan and Switzerland. Please join us for a wonderful and informative presentation! 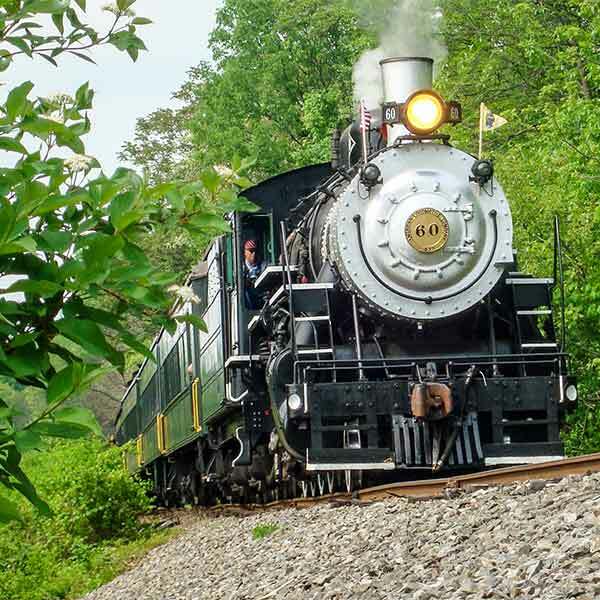 For our second day trip of 2016, the ERA will visit the historic Black River and Western Railroad in Flemington, New Jersey and have lunch and sightsee in New Hope, Pennsylvania. We are limited by bus capacity to 40 participants, so please book your tickets ASAP! We look forward to seeing you there. 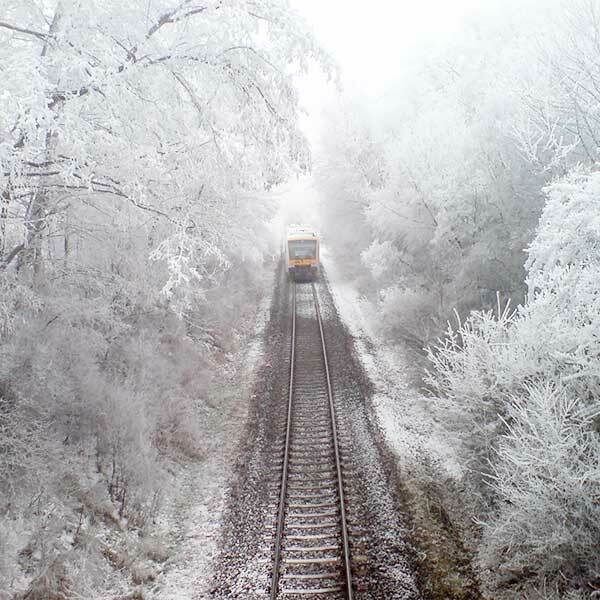 The presenter at our June meeting will be noted author and traction photographer Peter Ehrlich. 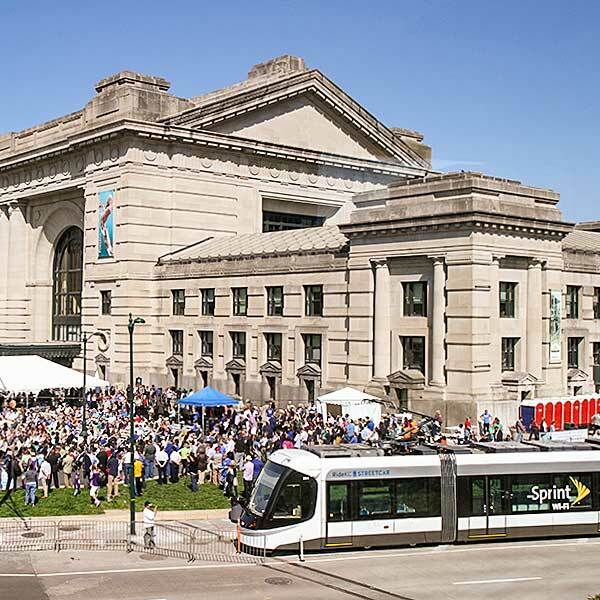 Peter’s digital slideshow will cover rail transit happenings all across the U.S. from 2013 to 2016, especially the absolutely amazing number of new openings earlier this year! Join us for a wonderful show to kick off summer! The presenter at our May meeting will be Harry Pinsker. 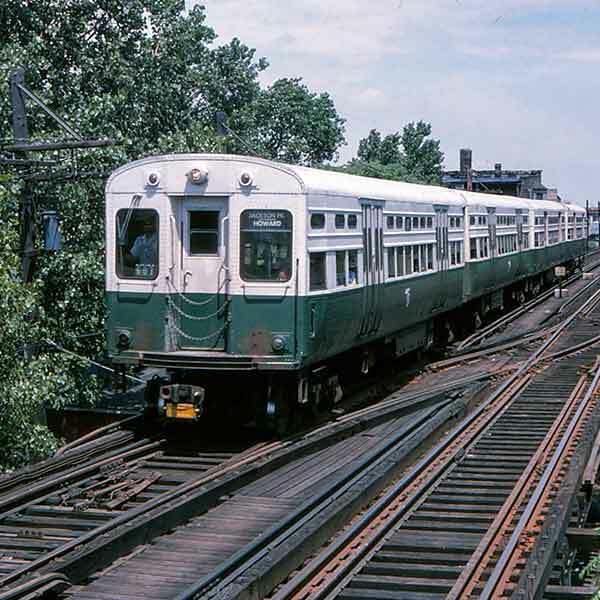 Harry’s slideshow will feature many of the transit systems that operate in the northeast. Please join us for a highly entertaining presentation! Cancelled Join your fellow NYRRE and ERA members for an overnight trip to Pennsylvania in June. 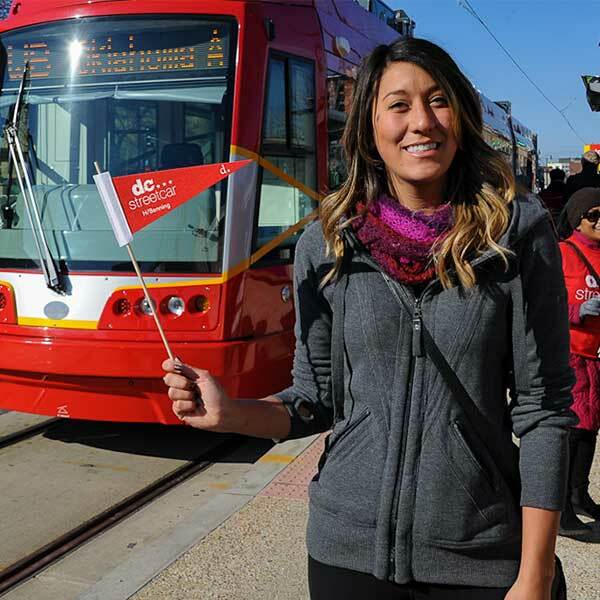 We’ll visit the Museum of Bus Transportation, the Harris Tower, Strawberry Square mall and possibly even the Rockville Bridge. It will be an unforgettable trip jam packed with unique photo opportunities that you won’t want to miss! The ERA’s 13th international tour for 2016 will be an extensive 21-day program you won’t want to miss. 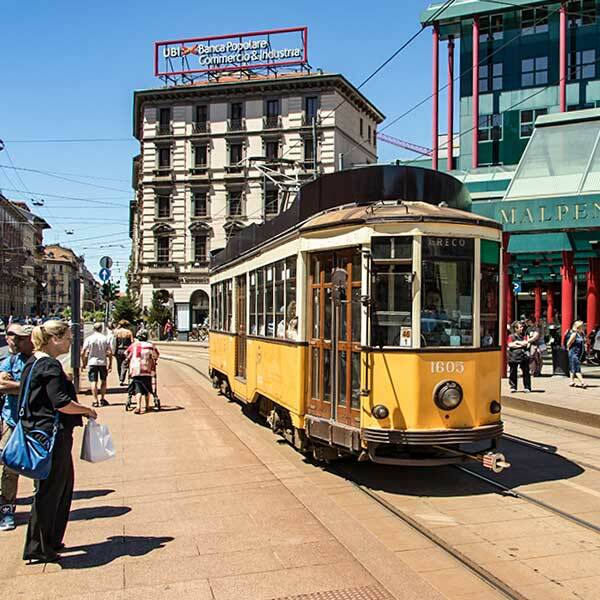 We plan on chartering historic equipment, visiting depots and railway museums, utilizing service trams, metros and interurbans, and experiencing escorted sightseeing. We will be staying five nights in Barcelona, two nights in Bilbao, three nights in Seville, three nights in Valencia, two nights in Palma de Majorca and five nights in Madrid. We urge you not to miss out on this unique opportunity! 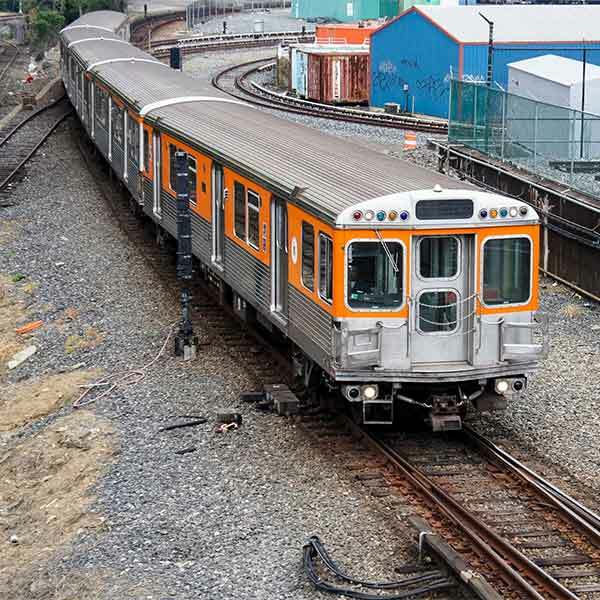 Join us for a guided tour of SEPTA’s Fern Rock Maintenance Yard and Shop. We will also visit the SEPTA store, have lunch at the Reading Terminal Market, ride the River Line to Trenton and have dinner at Mastoris Diner. It will be an unforgettable day, so book now while you still can! Don’t miss our recap of April’s SEPTA Fern Rock Shop Tour with slideshows by Dennis Furbush and Ron Yee. Our April meeting will be presented by Pittsburgh native Dwight Long. 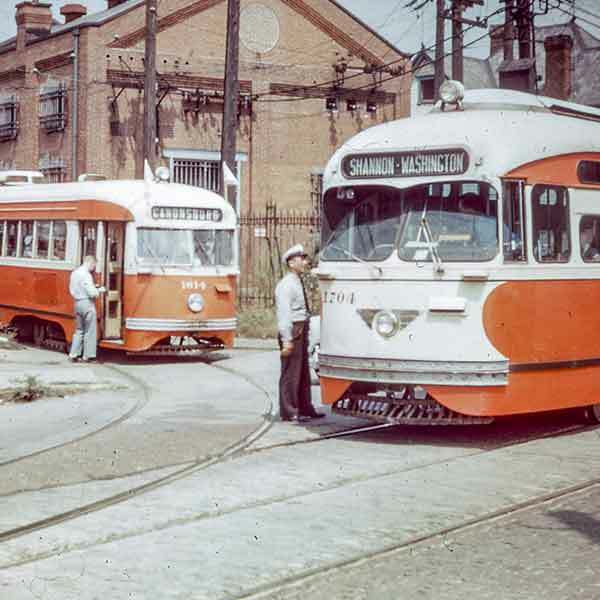 Dwight rode and photographed Pittsburgh streetcars for many years in the 1950s and 1960s, a time when the system was largely still intact. Come enjoy an inside look at a fascinating system! 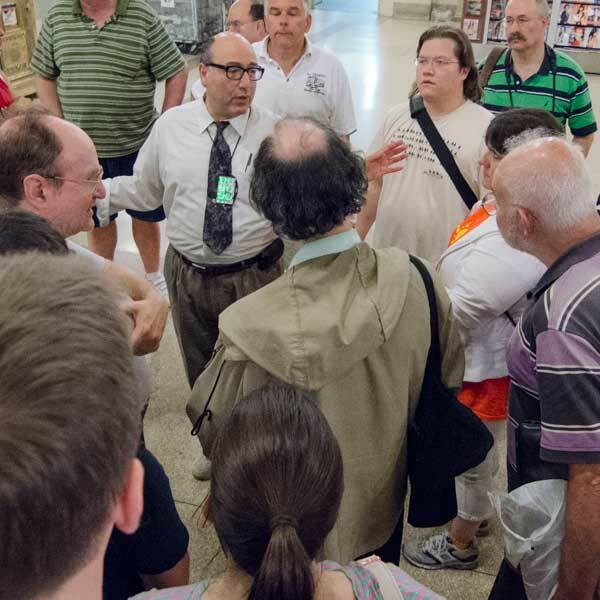 The ERA is pleased to announce our 34th annual guided tour of Grand Central Terminal. 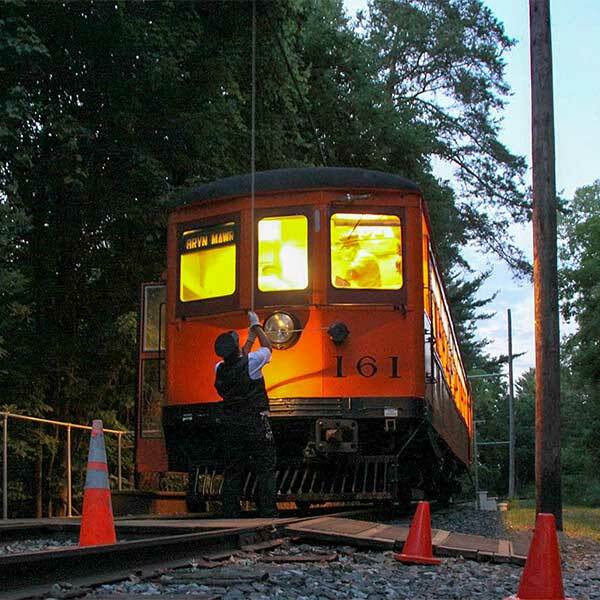 Dan Brucker, Metro-North’s official Grand Central historian, will again be our host. Our March slide program will be presented by Jeff Erlitz. Jeff’s show will be a tour of electric traction systems in the U.S. and Canada during the 1970s and 1980s. Some surprises may await us as well. Please join us for what is sure to be a varied and exciting show! On March 1, 2016, Raymond R. Berger passed away at the age 74. In an era when time is a precious commodity, Ray was always selfless and ready to sacrifice his time for the betterment of the ERA, a sacrifice for which he never sought adulation. Eric Oszustowicz reminisces on his longtime friendship with Ray in this essay from the April Bulletin. Our February slide program will be presented by Eric Oszustowicz. The show will include Eric’s photography during 2015 which was highlighted by a visit to the Pacific Northwest. 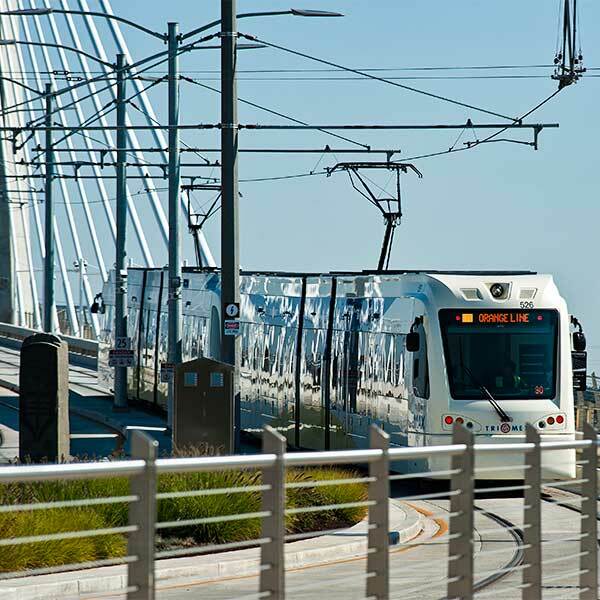 Eric’s slideshow will also include a continuation of last year’s program showing various transit systems in Germany followed by the best of his photography since 1984. Please join us for quite an interesting evening! Don’t miss our new slideshow with highlights from this year’s Railroad Hobby Show. For slideshows from previous Hobby Shows, visit our Photos page. 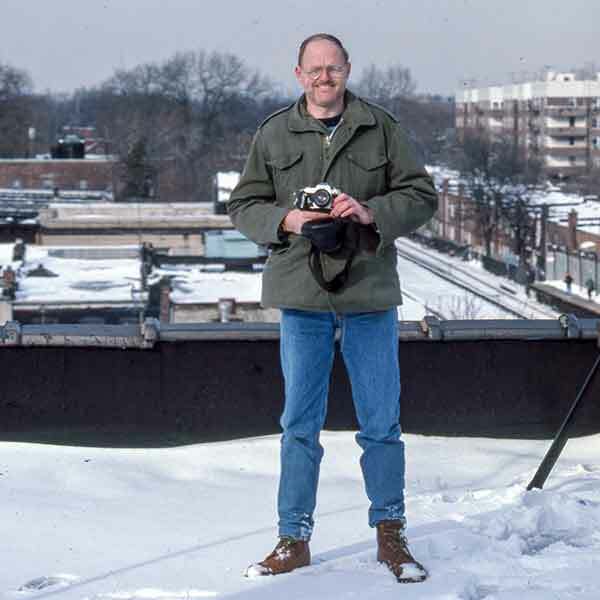 Our first slideshow of 2016 will be presented by legendary transit photographer Jack May. Jack has planned for us a whirlwind visual tour of Morocco, Spain, Portland, Milwaukee and eastern Germany. Please join us for an excellent show with very interesting subject matter!